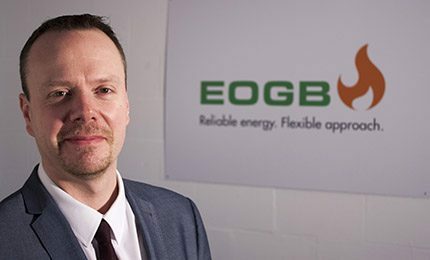 Burner manufacturer EOGB Energy Products is urging government to acknowledge ongoing innovation in the oil heating sector, following proposals to exclude oil from the next round of the Energy Company Obligation (ECO) scheme. The proposed changes to ECO, which aims to help low income households reduce their energy bills through energy efficiency measures, would see oil-heated households unable to repair or replace an old, faulty or broken boiler with a new oil appliance. Consumers in off-grid homes may be allowed to fit other solutions such as air source heat pumps and LPG boilers, but these systems are more expensive to run. Therefore, EOGB believes that the proposals discriminate against some of the most vulnerable rural households who need access to the cheapest form of heating, leaving them at a significant financial disadvantage compared to those on mains gas. “We believe it is premature and short-sighted to remove oil from ECO3,” says Martin Cooke, technical director at EOGB.